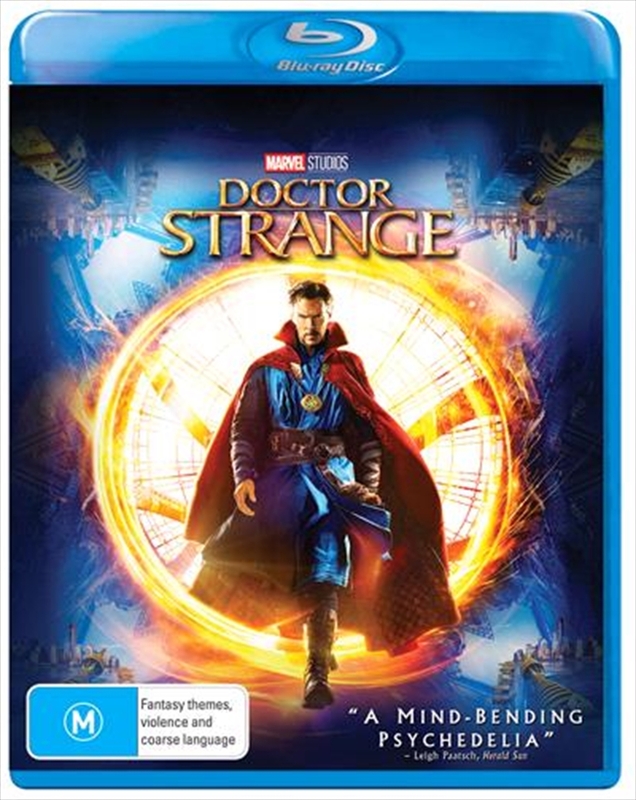 From Marvel Studios comes 'Doctor Strange', the story of world-famous neurosurgeon Dr. Stephen Strange whose life changes forever after a horrific car accident robs him of the use of his hands. When traditional medicine fails him, he is forced to look for healing, and hope, in an unlikely place a mysterious enclave known as Kamar-Taj. He quickly learns that this is not just a centre for healing but also the front line of a battle against unseen dark forces bent on destroying our reality. Before long Strange armed with newly acquired magical powers is forced to choose whether to return to his life of fortune and status or leave it all behind to defend the world as the most powerful sorcerer in existence. I didn't know anything about Doctor Strange before I saw this film, so I went in with the only expectation of it being an MCU film. I absolutely loved this film, the title character, the clever dialogue, the weird concepts, it totally blew my mind. An origin story of a character similar to Iron Man, you get thrown into a world of time bending sorcery and all you can do is sit back and enjoy the ride. Sensational and mind blowing special effects and extremely hilarious wittiness, Doctor Strange will become one of your favourite MCU Heroes.